My holidays have officially begun and with them starting I need to relax and de-stress right? Well Selfridges have now welcomed Nugg Beauty into their store, which I couldn’t be happier about. 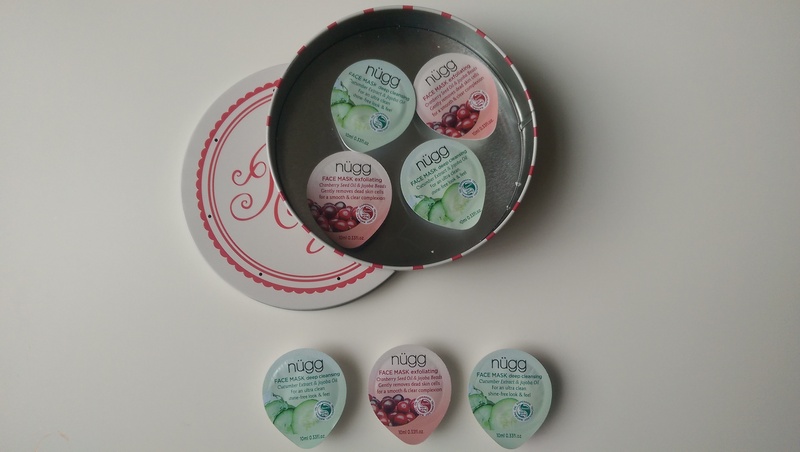 Nugg Beauty provide top quality skin treatments with their single on the go serve pods. The face masks come in 7 different types each for a different need. From the 2 I tried which were the exfoliating face mask and the deep cleansing face mask, I loved how the exfoliating one felt as I felt it lifted my skin leaving it ultra fresh and hydrated. The pods do contain quite a lot of product which primarily I wouldn’t use all at once I’d probably get two masks out of it. However, once I applied it the scent was lovely and subtle. Once I had left it on for about 5 minutes I rinsed it off and as I mentioned before it left my skin feeling fresh and hydrated. Selfridges now has selections of multi-packs of the different varieties of masks which you can purchase for £16.50. 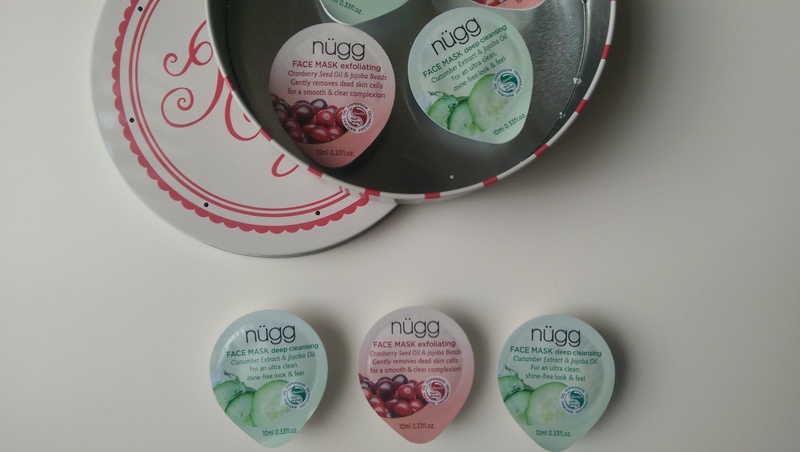 It’s perfect if you love face masks and there’s so much choice! What’s your favourite type of face mask? Comment below.